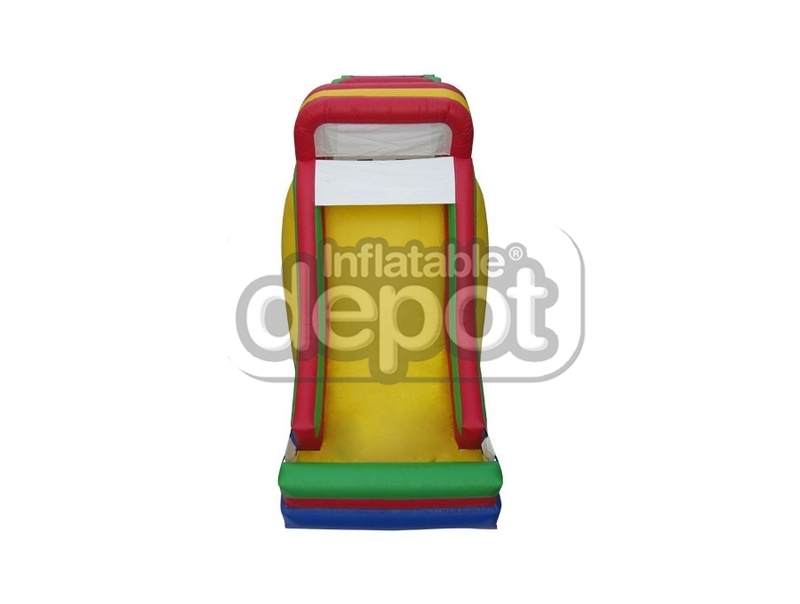 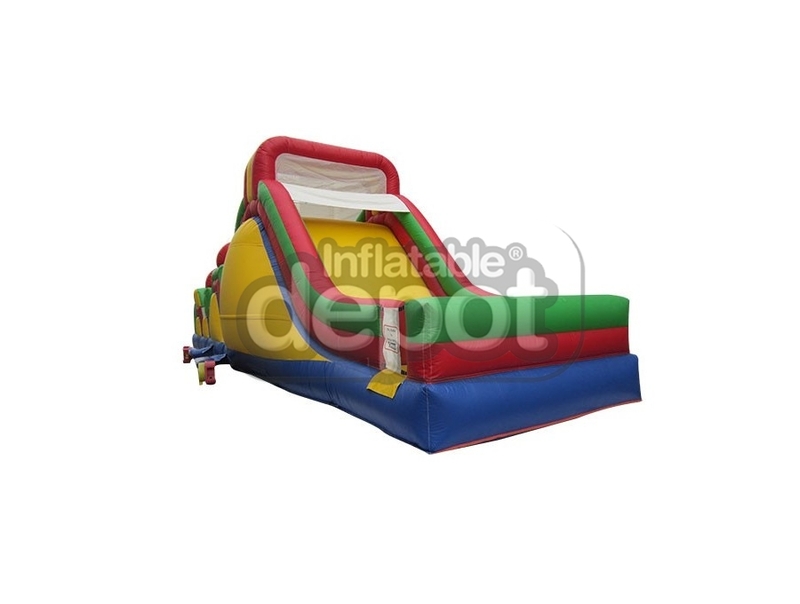 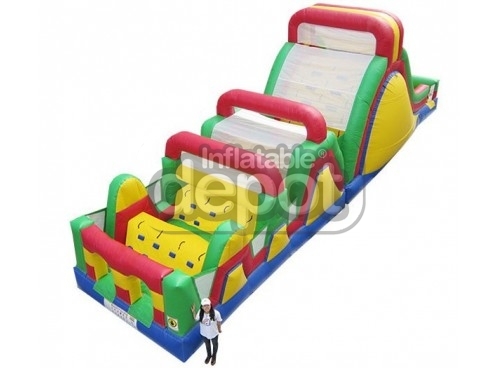 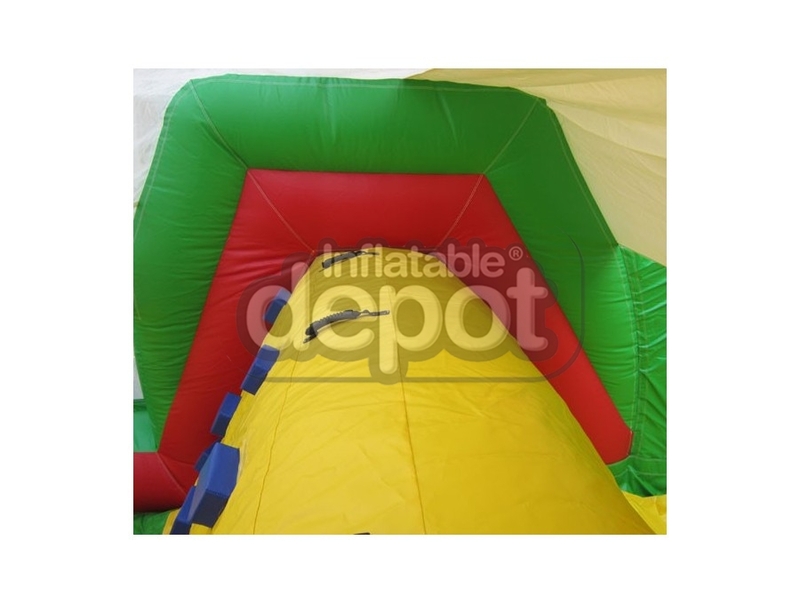 The Giant Obstacle Course is one of The Inflatable Depot's newest designs in its category. 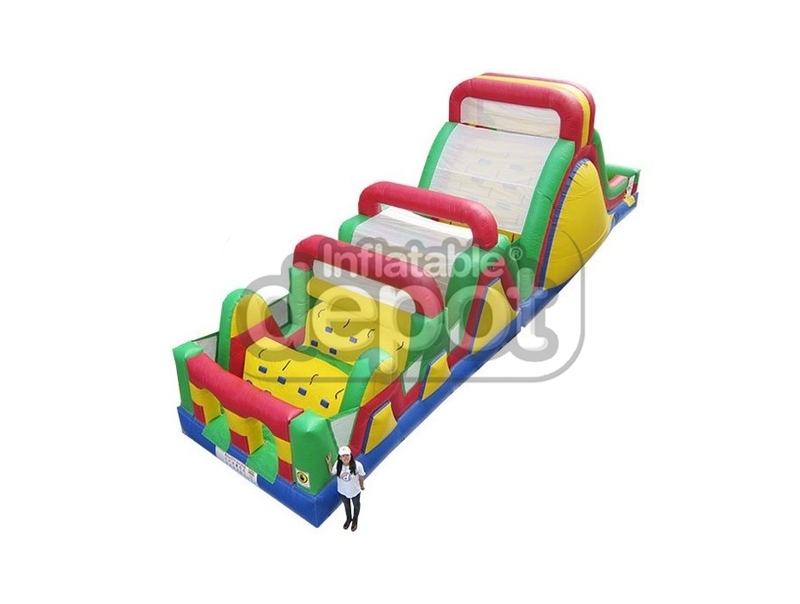 Kids will love to make their way through our Giant Obstacle Course and then finish the ride by going down the slide. 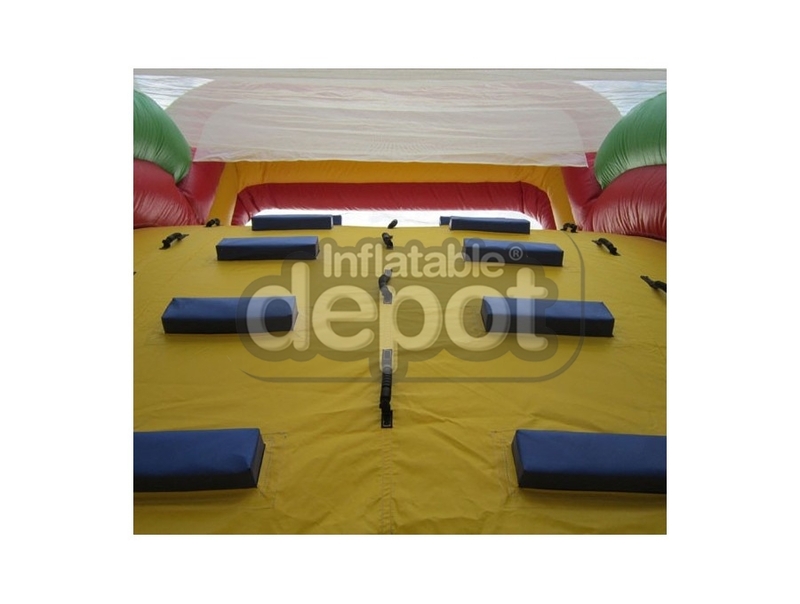 This obstacle course also comes in a medium size. 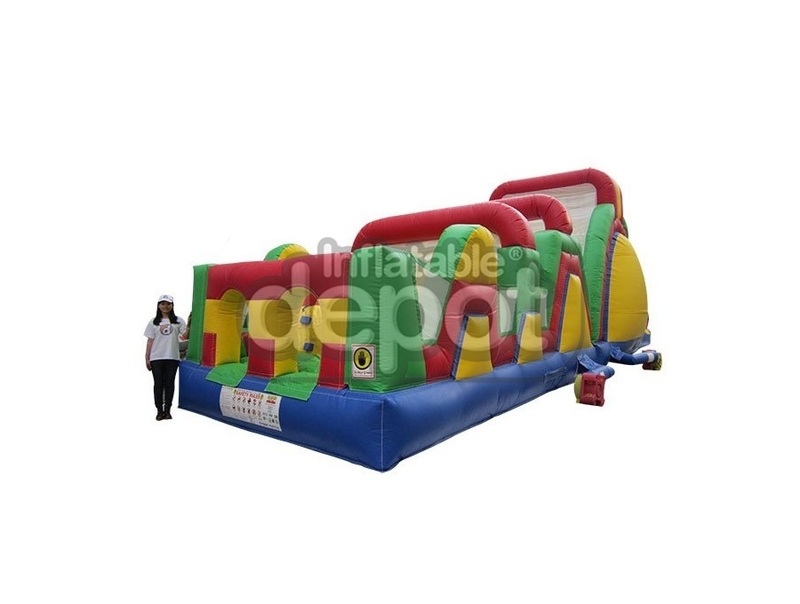 Please see #351HD for the medium version.